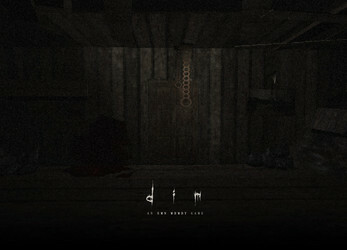 Dim - Teaser is a free playable demo for an upcoming horror game. 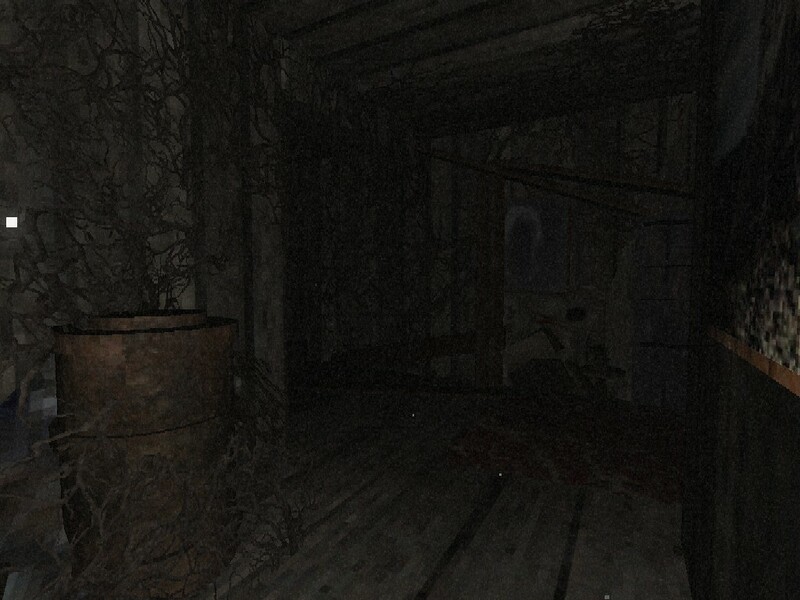 This demo takes place in a small part of a house, where you play as an unnamed protagonist with a "very specific" back story that makes him know what's going on, well, him, not you. Explore the house, look for clues and experience this small 10 - 15 minutes playable demo. Play with headphones and put your system sound as loud as you can tolerate. Don't forget to install the included font, otherwise probably in-game texts won't appear correctly. 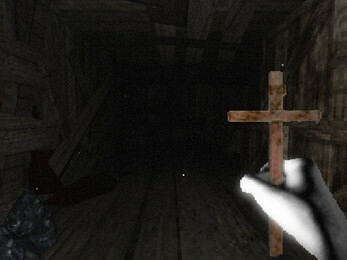 Graphical art of this game is inspired by old 90's games. 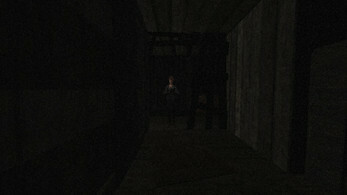 The whole game, its assets, and soundtracks are made by one person. Don't forget to leave your comments and feedbacks! You can help us build final, full game by donating, and you will even receive some rewards! Matt checked out the game and really liked it. Reminded me a lot of PT! 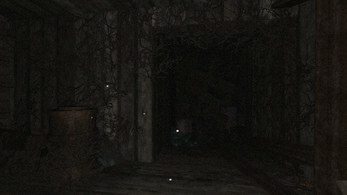 Very creepy atmosphere! Definitely want to see the finished product and see where the game goes! Awesome work! This game has great potential, loves the graphics. Cant wait for the released! 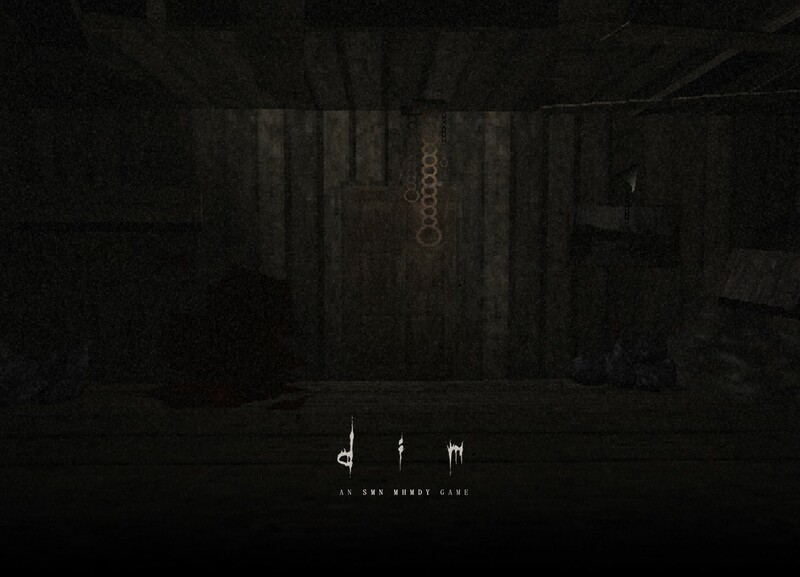 Come play soccer with grandma in Dim, a new playable demo on itch.io. She's pretty good at it! 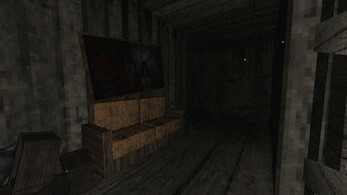 Nice horror game! 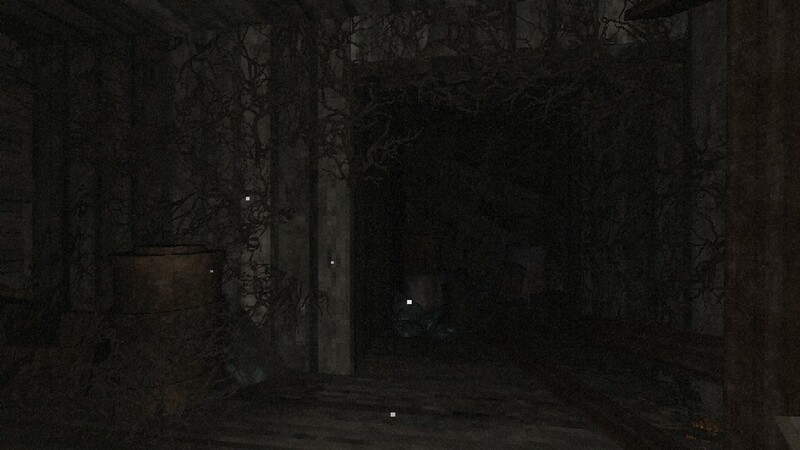 I got jumpscared quite a bit in this game. I liked how the game had like a static/grainy effect as well. 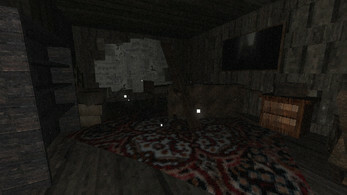 It needs some work but it has good potential and is a good demo experience. 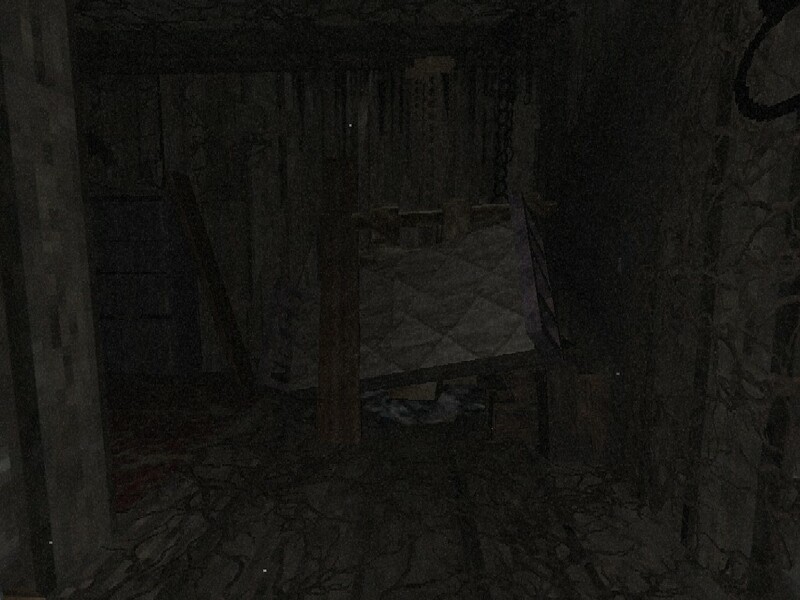 Simple game, has it's moments. Needs a bit of work. As much as I loved the style, it needs some work... but hey, atmosphere was great! Really enjoyed the demo. Can't wait to see the finished game! Awesome demo, i look forward to the full product, great job! I feel there's a lot of opportunity in this game. Was I correct in thinking that a main mechanic would be physically moving things with the player? if so I think friction on objects should be reduced a touch. A tip on creating good scares would be restricting camera view a bit. Otherwise this seems like a good basis! I enjoyed it! And I put a goal! This game was literally incredible, and for a DEMO no less! It got me good several times. Kinda stumped me there for a short minute finding what I needed to find, but it is one of the best indie games I have played yet! Well done!